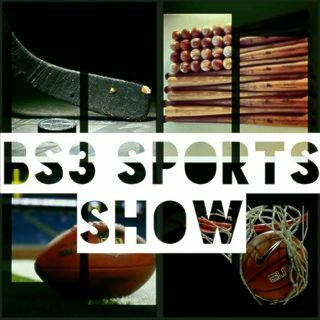 BS3 Sports Show - "You Play To Win The Game!" College Bowl Games, Previewing Cowboys vs Colts & Other NFL Games, NBA, & College Basketball! Prayers up for Kysii & Family. Prayers up for the Stewart Family.